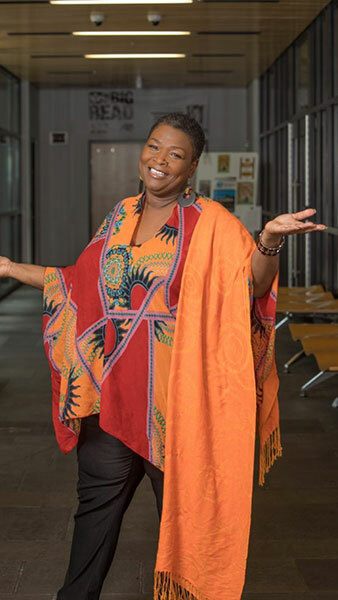 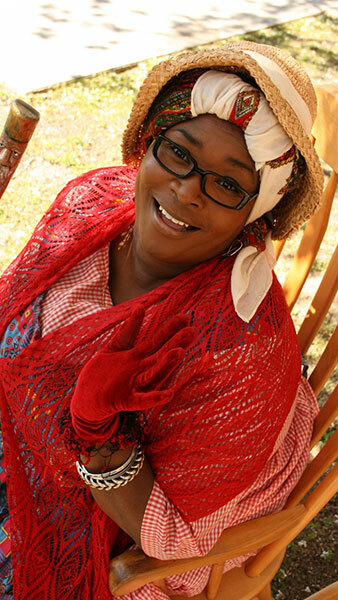 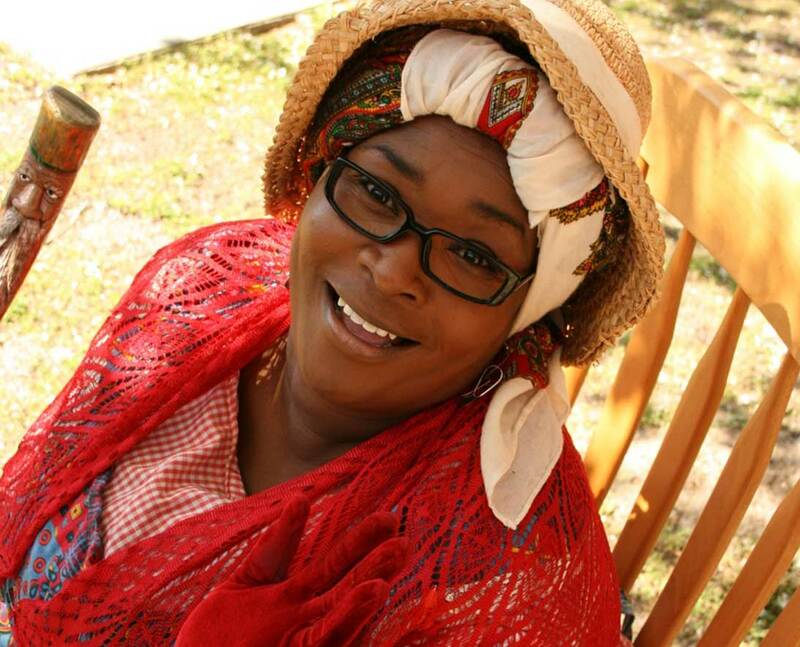 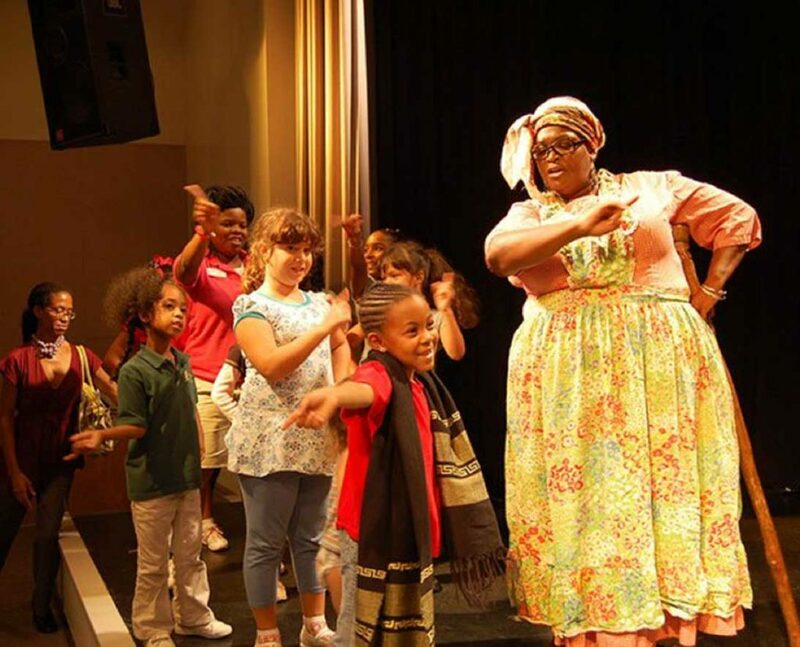 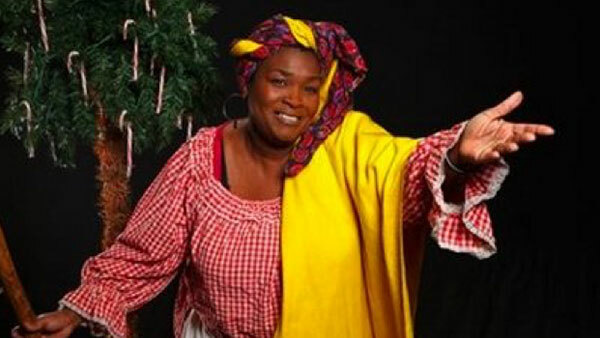 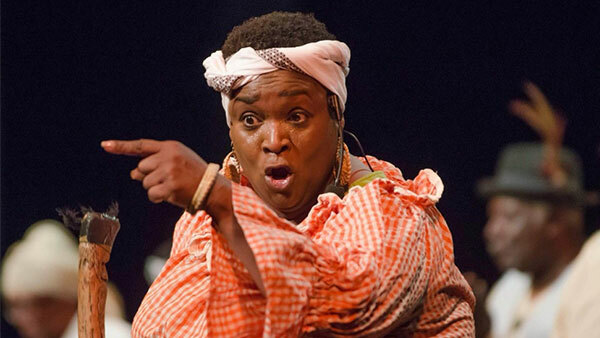 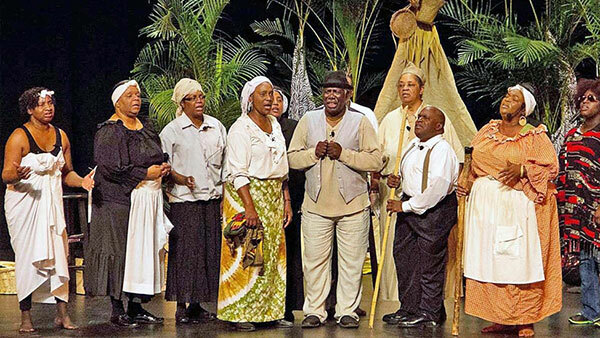 Date: Nov. 4 at 4:00 p.m.
Join actress, historian, and storyteller, Anita Prather as she brings the Gullah culture to life through her character, Aunt Pearlie Sue! 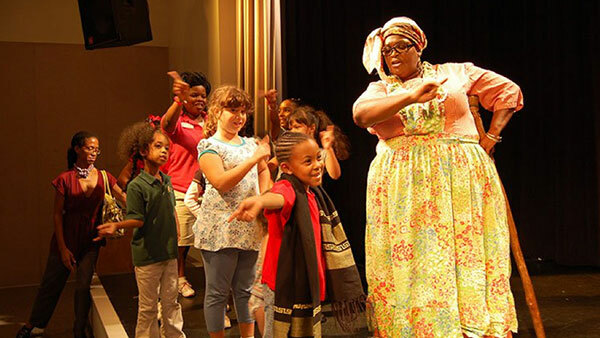 In the past, people have described the Gullah culture as quaint and unintelligible. 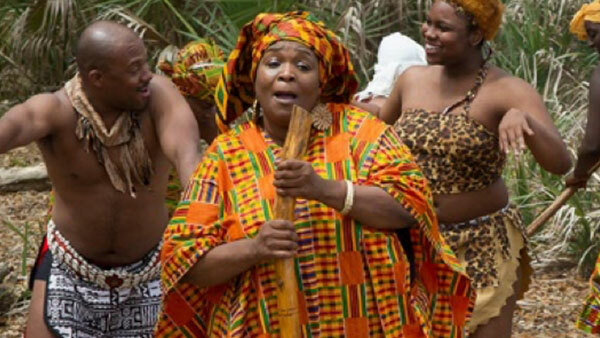 Aunt Pearlie Sue reveals a complex history and language with direct links to West Africa that survived slavery and thrived on the Sea Islands of South Carolina and Georgia. The Gullah experience has many variables that make it unique to each family and community.